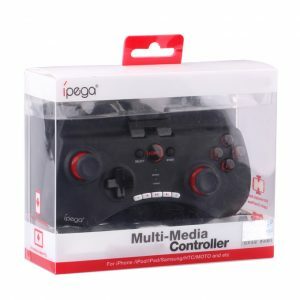 iPega PG-9025 is a new wireless Bluetooth controller which supports different android/ iOS/ PC games. 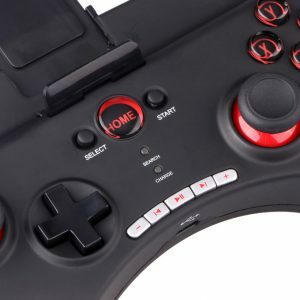 The Bluetooth game controller features dual analog sticks and Multimedia function keys. 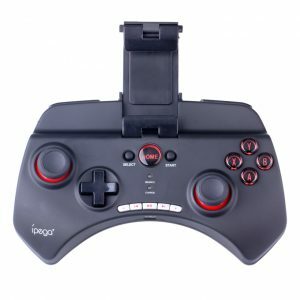 It can be used when connected with the Bluetooth mobile phone and without any drivers. With telescopic stand. Mobile phone or tablet can be placed in the bracket (maximum support for 5.5 inch mobile phone). 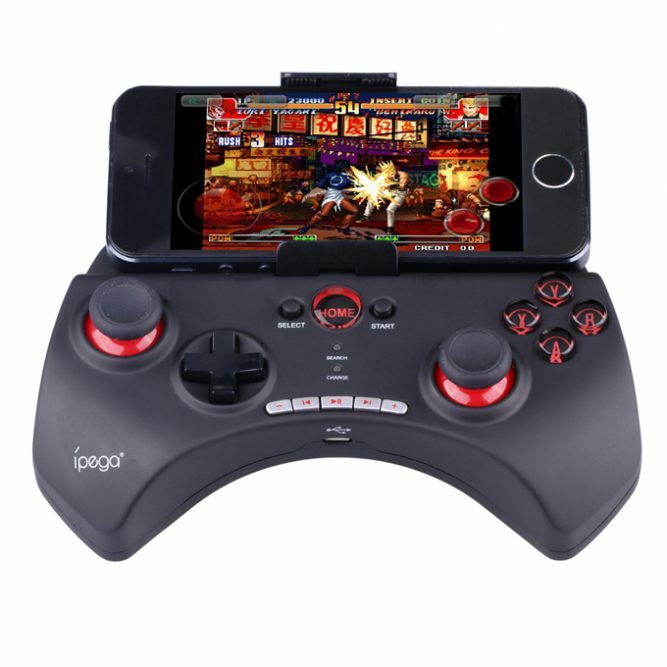 The Bluetooth controller equipped with 380mAh battery, which can easily be recharged through a USB adapter as the battery is rechargeable. After charging, it can be sustainable for 20 hours.